Historic downtown charm! 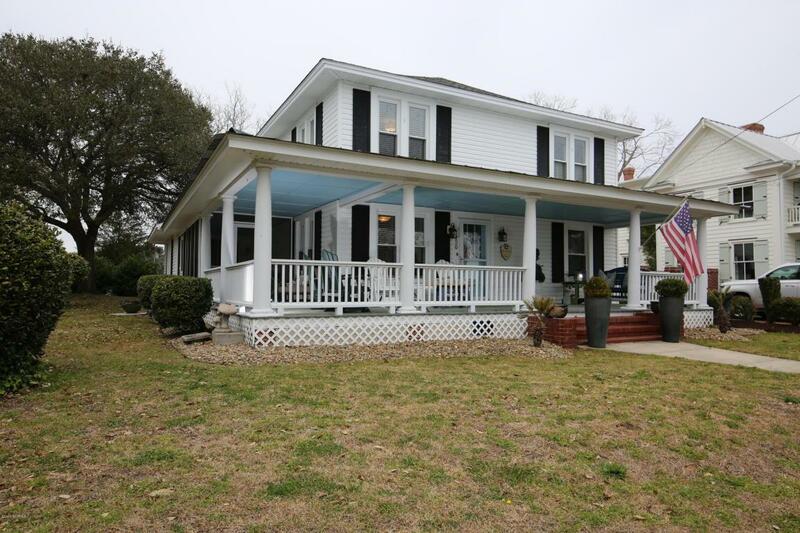 Built in 1920 ''The Tom Furlong Home'' greets you with it's southern style wrap around porch. Walk inside to find a large formal living room and formal dining room. The kitchen has just been flanked with new granite countertops, a stainless range and refrigerator. 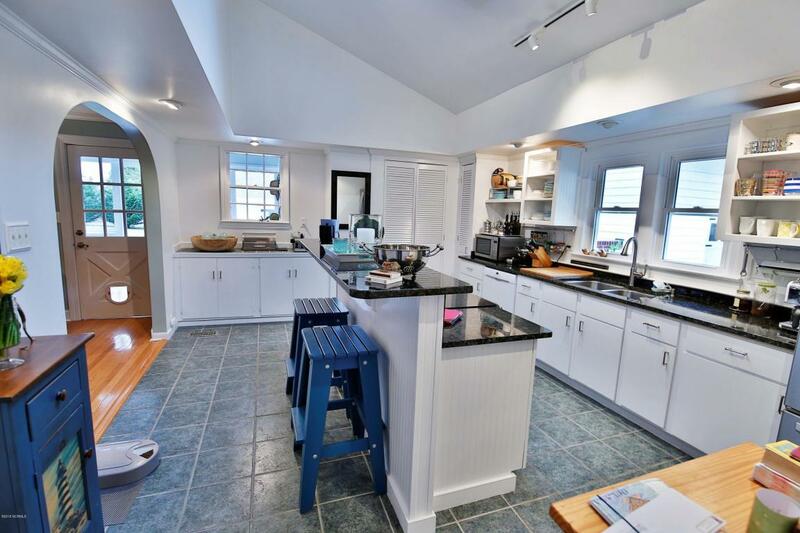 The kitchen opens to a large family room with a fireplace for those cozy nights. The laundry room is just off the kitchen. Upstairs you will find a recently updated bathroom, 2 bedrooms and a study. 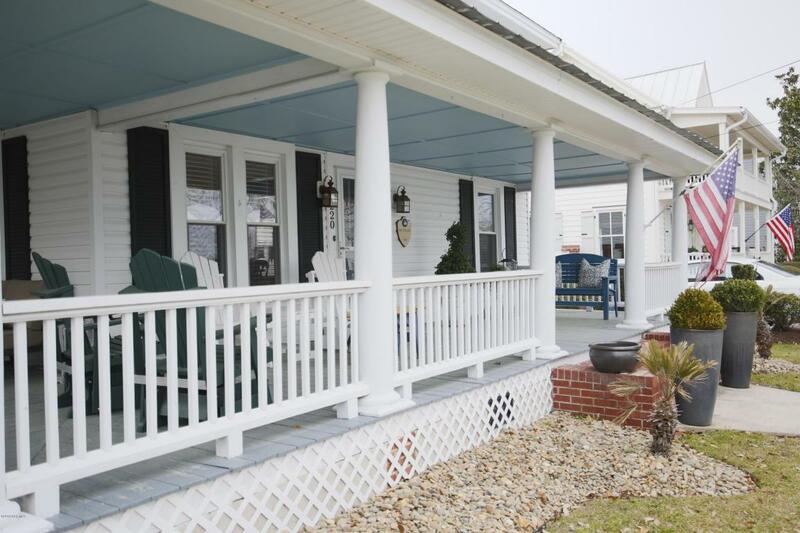 This lovely home sits on over a half acre lot. It is one of the largest lots in the historic district. Out back you will love the large workshop. I workshop even has a built in bar and carport. Walk to the marina to hop on your boat or 2 blocks to dinner. Call today for your private tour.